Luminous Eco Watt 12V-1050VA Home UPS is No. 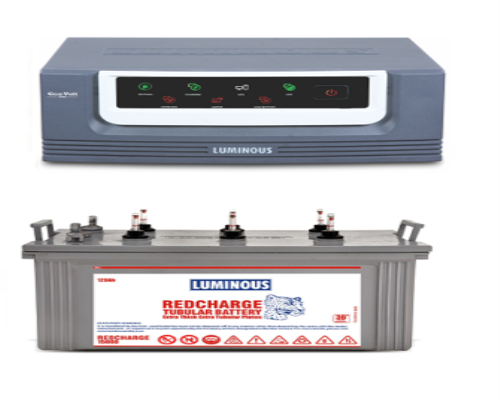 1 selling Home UPS Product for famous battery brand Luminous. It is built with Advanced PCB programming, Microprocessor and FSW Transformer which makes it highly efficient Home UPS hence it does not create humming noise and consumes less power.